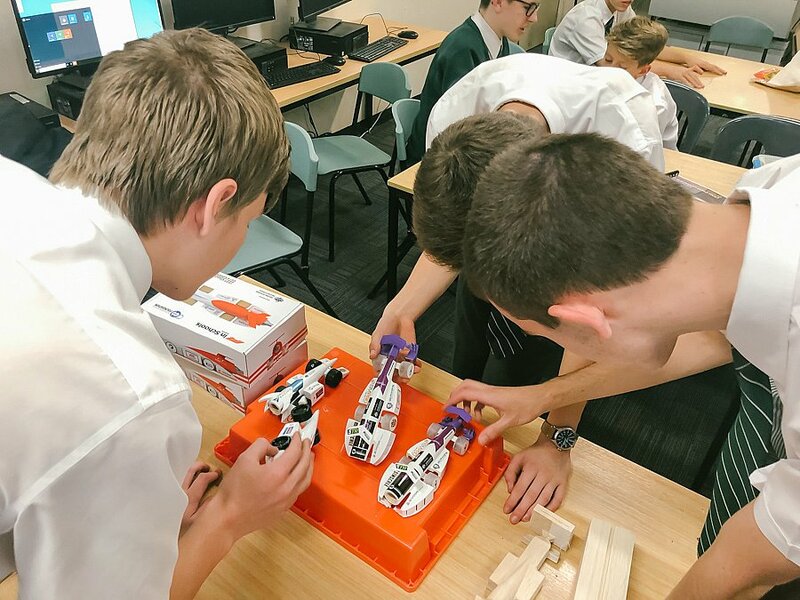 Pacific Hills has expanded our STEM (science, technology, engineering and maths) activities by entering the world’ s biggest STEM competition: F1 in Schools. 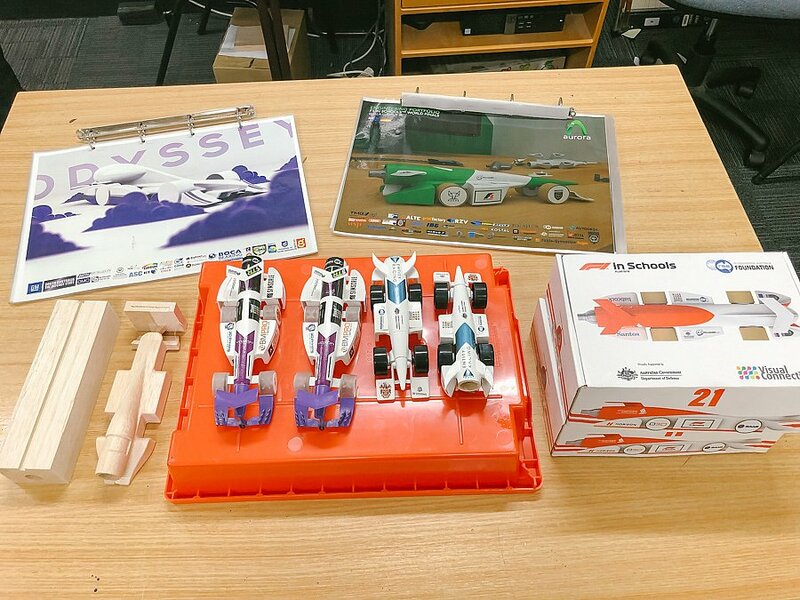 We are now part of a 45 nation-9 million student community in which students use sophisticated software and equipment to design, make and race futuristic miniature F1 cars that can accelerate from 0-80 KM/H in under a second. 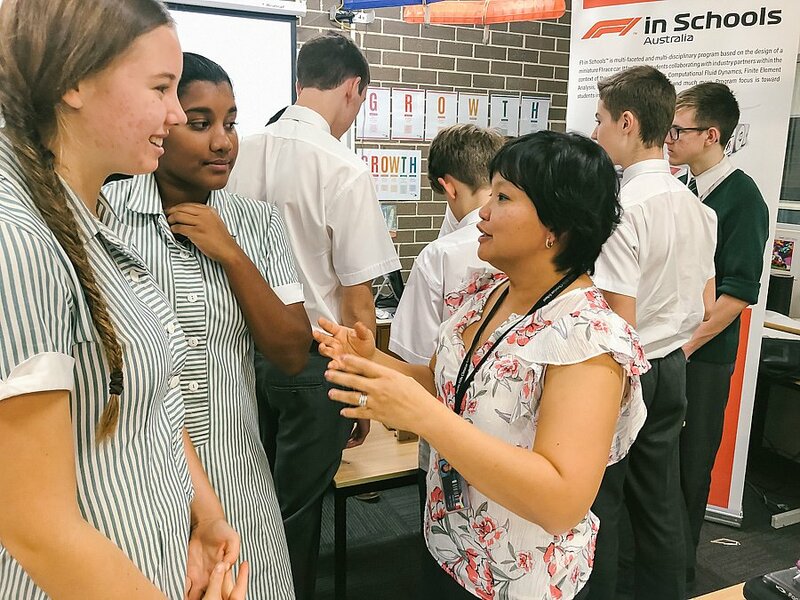 We have started with 7 teams consisting of Yr 9, 10 and 11 students under the watchful of Mr Greg Conway, Mrs Gloria Quee, Mr Tim Childs and Mr David Klish. 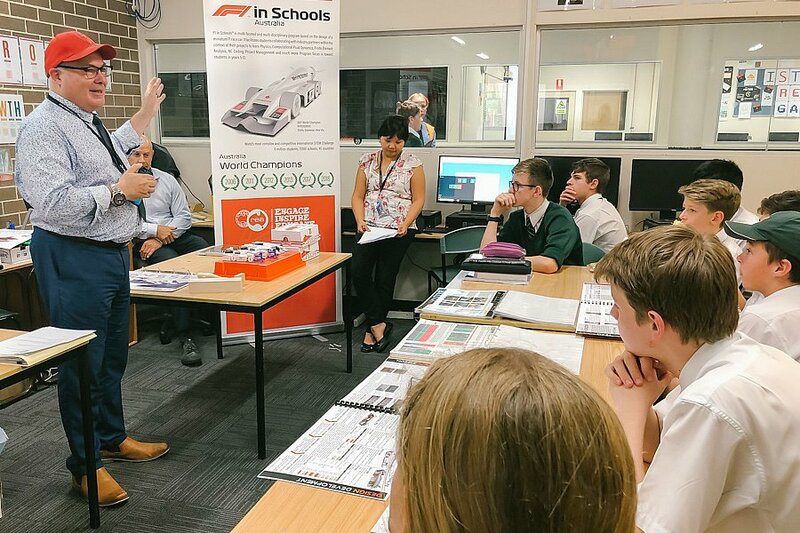 Mr Hingston, the new Group Marketing Manager, has been associated with F1 in Schools since its inception in 2003 and explained the many benefits of it to the team members - including learning ‘soft skills’ such as team work, project management and collaboration which are sought after by employers - and meeting Formula One engineers and drivers when they qualify for the National and World Finals.